Free Imaging to show you what you would look like if you had one of our simple cosmetic treatments. 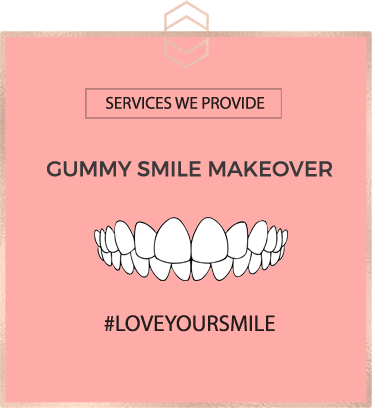 If you would like to see what you would look like if you had either Tooth Contouring, a Mini Smile Makeover or a Gummy Smile Makeover, please take a photo of your teeth like the example shown below, where your upper and lower teeth are set apart slightly, we can show you what kid of results you can expect. Free walk in consultation with Jill. 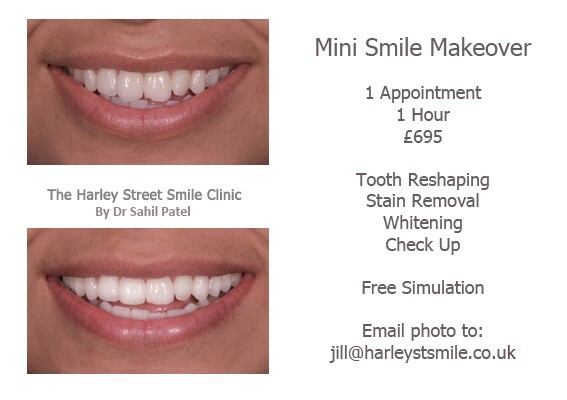 Every Monday, Tuesday and Wednesday you are welcome to pop in for a free mini consultation with Jill if you would like to just talk about what we could do to improve your smile, find out prices, discuss our finance options, or get some free imaging for any of our treatments. Just call the clinic to arrange a time for Jill to see you for a free no obligation assessment. If you would like to find out what we could do to improve your smile just upload your photo and tell us what you don’t like about your teeth. 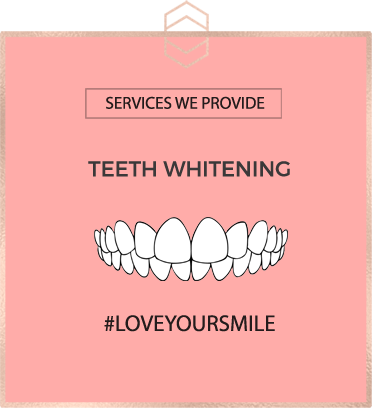 We’ll then let you know what treatment options you have and what the likely costs will be. Free USB stick with every treatment. 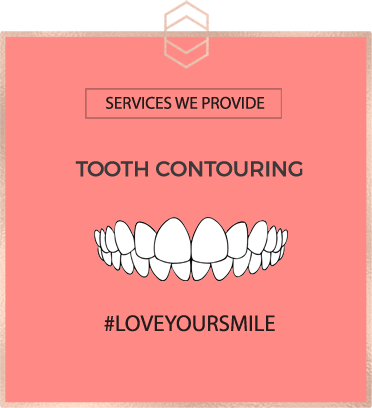 If you would like to make an appointment or find out what we could do to improve your smile just complete your details below and ideally upload your photo and tell us what you don’t like about your teeth. We’ll then let you know what treatment options you have and what the likely costs will be and make you an appointment with the most appropriate person.